As a photographer, when you shoot photos using models and/or in a private property, and you intend to further sell these photos for profit, you need legal documents where the models and/property owner cede the rights to use their personal and/or their property's image in your photos. Model and Property Releases are documents stating the agreement between the person (model) whose image is in your photos and/or the owner whose property is seen in your images, and you, to grant the use of their likeness in your photos. These documents have to be signed preferably before the photo shoot takes place (to save you the risk of shooting and then not getting the signatures needed), and in presence of a witness. Plus, you must make sure the Releases have the right format and content to be valid at most stock photo agencies. Releases are key for you to sell your photos safely, providing you and the buyer legal protection against any possible claims from models or property owners regarding the photos they or their property appear in. Model Release supports the permission of the person (model) to be photographed by you and to let you use their image in your photos in a determined way (which includes sale puproses). There are two major subcategories of Model Releases usually used: Adult Release (for adults) and Minor Release (for minors). In case of Minor Release, the minor's parent or tutor must sign the document on behalf of the minor. Property Release confirmes that the owner of a private property (buildings, mechanisms, wares, art works, pets, etc.) allows you to take a photo of their property and use the final image in a determined way (which includes sale purposes). Who Creates and Regulates Releases? You may design your own Release forms, making sure the format and content is right and legally accepted. But as a photographer, it doesn't make much sense to spend time and effort in creating these documents when there are various resources to get standard versions of Releases that you can then customize or simply fill in and use. Various photography-related companies and organizations have their own custom-made Releases documents available. 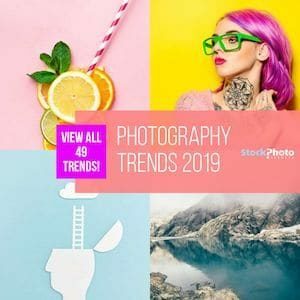 Most of the top stock and microstock photo agencies, like Getty Images, have their own Standard Releases, and the ASMP also provides Release templates. Many photographers find these documents to be appropriate and sufficient, given they are backed by big photography associations and leader companies, and are use them. 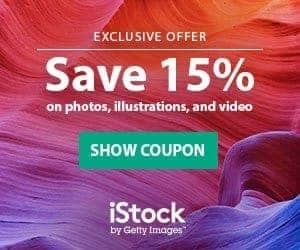 When contributing to stock photo agencies, you must attach the appropriate Releases to your photos (as well as vector illustrations and other media files) if you want them to be sold under a Commercial license. Preparing these documents for submitting to stock agencies is a process that has its own specifics for each company, and we tried to consider this in our review. As you can imagine, creating and maintaining a database of Releases is a quite laborious task, especially for photographers who work without assistants. Appropriate tools and efficient procedures solve this problem successfully. Mobile apps which are reviewed below (combined with advanced modern gadgets) replace inconvenient paper Releases with a more productive digital workflow. Nowadays the procedures of drawing-up, signing and storing of the Releases has become incredibly fast and easy. There is a plethora of applications for mobile devices that can help photographers organize their work with Releases. From this variety of offers we have chosen 7 most frequently mentioned apps for iOS platform (some of them also exist for Android). Our choice was determined by the need to review them in terms of functionality required for efficiently create and work with a simple Model Release and/or Property Release. 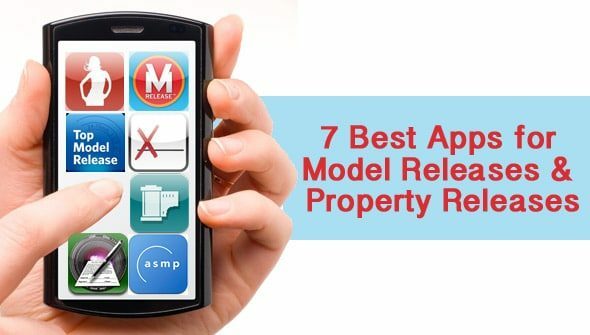 Here is a more detailed list of the 7 model release apps reviewed, with screenshots and links. Original Article by: Vera Lubimova, Freelance photographer, illustrator and a bit of a copywriter. Microstock contributor since 2009. You should check out Model Releaser for Android and add it to your list. https://play.google.com/store/apps/details?id=com.pa.modelreleaseapp I’ve found it to be better than a few on your list and comparable to the best ones on the list. Best of all, it’s mostly free. Thanks for the recommendation. We might add some Android apps to our model release app list soon.